Our “Concierge Service” offers individual members monthly or six-week scheduled delivery of discounted wines that are hand-selected to fit your budget and taste preferences. Each delivery includes tasting notes and food pairing recommendations. 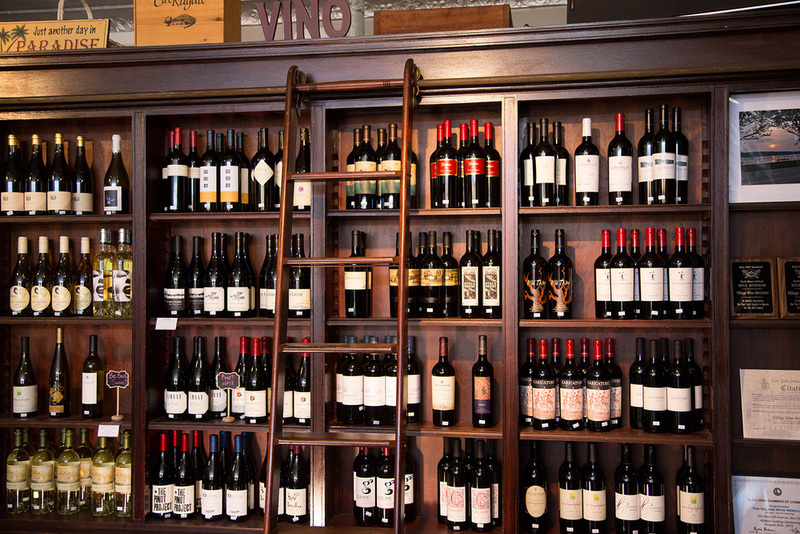 We offer professional guidance in selections and will deliver wines and spirits for any special event. We can craft a customized wine experience for you at our charming shop in a historic village hosted by our resident expert, Wine Director Michael Amendola. We also invite you to join us for our upcoming events. 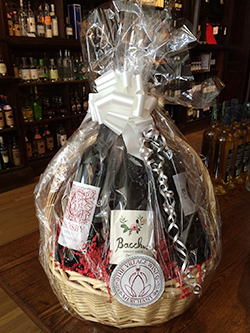 VWM can expertly choose, wrap and deliver a beautiful basket to celebrate any special occasion. Call or stop in to the shop with any questions. Make sure you always have the right token on hand to celebrate client or employee milestones. VWM offers regular, hand-selected wine and spirit case delivery to your place of business at a discounted rate: 15% off monthly wine case or 10% off six-week wine case deliveries. No membership fee required. VWM offers specific recommendations as well as discounted wine and spirits for your business gatherings including corporate retreats, receptions and promotional events. Offer your clients or employees the opportunity to escape their routine and learn more about wine or spirits in our charming shop located in picturesque Sea Cliff, New York. We can tailor a class or tasting for your group hosted by expert Wine Director Michael Amendola to foster team building, appreciation, or celebration and create a unique, memorable experience. VWM can expertly choose, wrap and deliver a beautiful gift to celebrate a holiday, mark a special occasion, recognize an employee or simply show appreciation for the opportunity to do business. For more information or to discuss possibilities, contact Tracy Lynch at 516.946.3090 or tracy@villagewinemerchant.com.